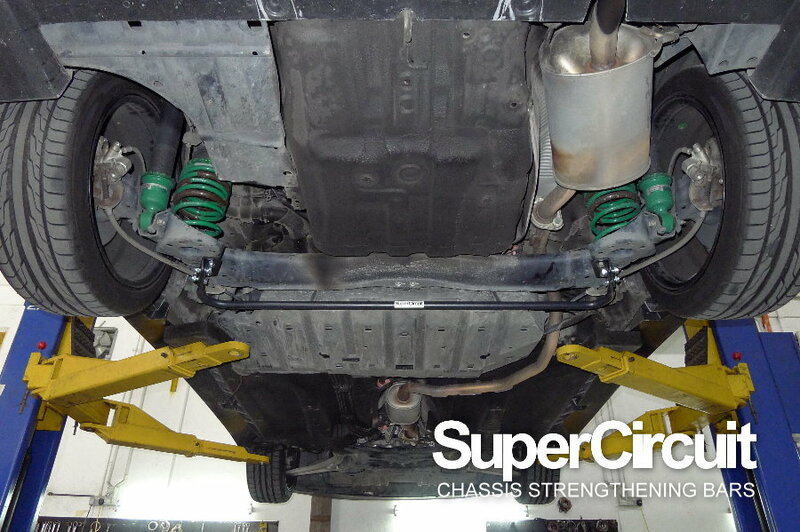 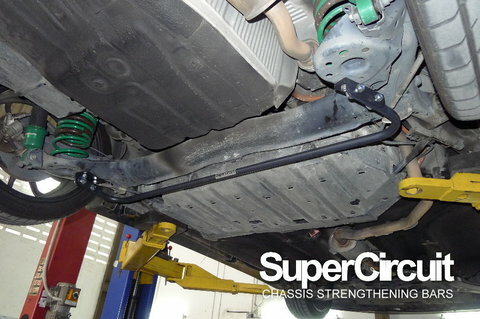 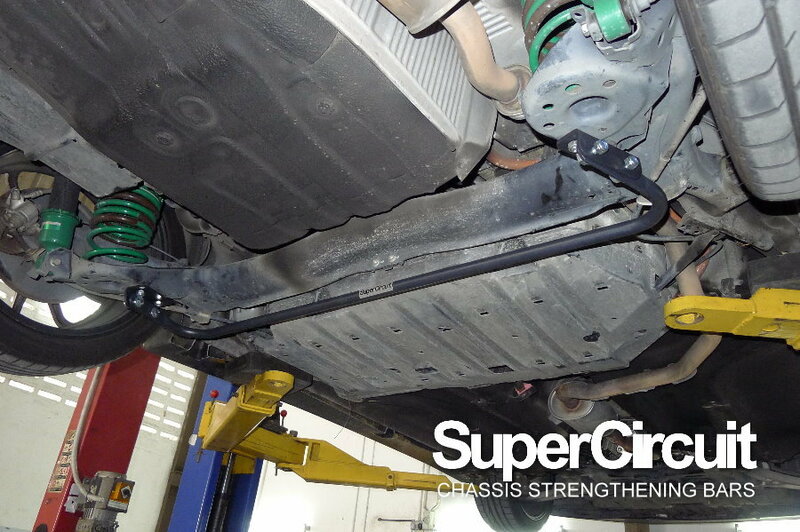 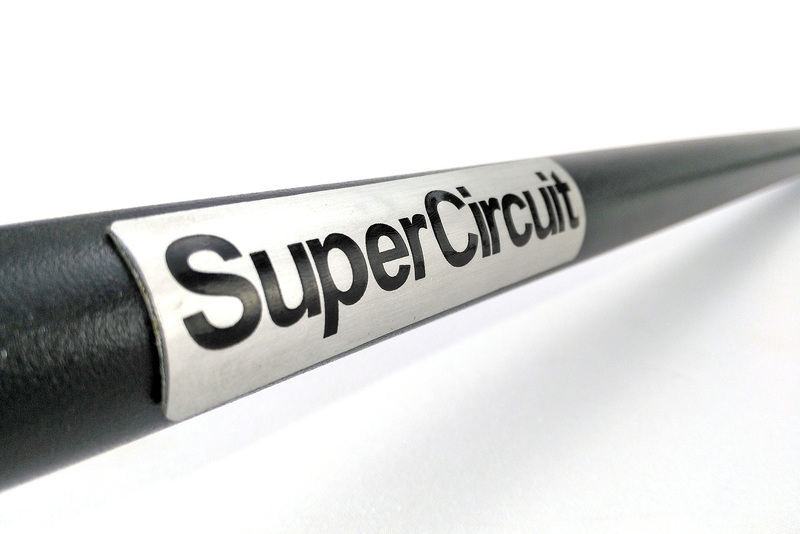 SUPERCIRCUIT HONDA CR-Z (2010-2016) Rear Anti-roll Bar 19mm. Specially tuned and made for Honda CR-Z to prevent excessive body rolling effect during cornering. Improve chassis response rate exiting high speed or sharp corners. 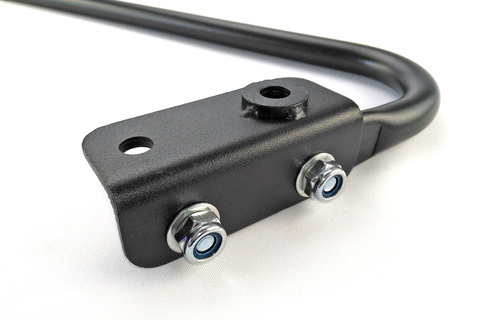 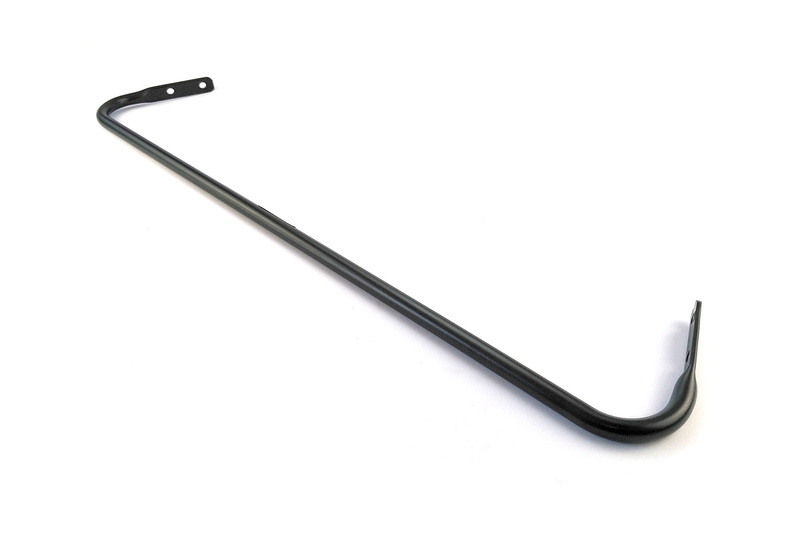 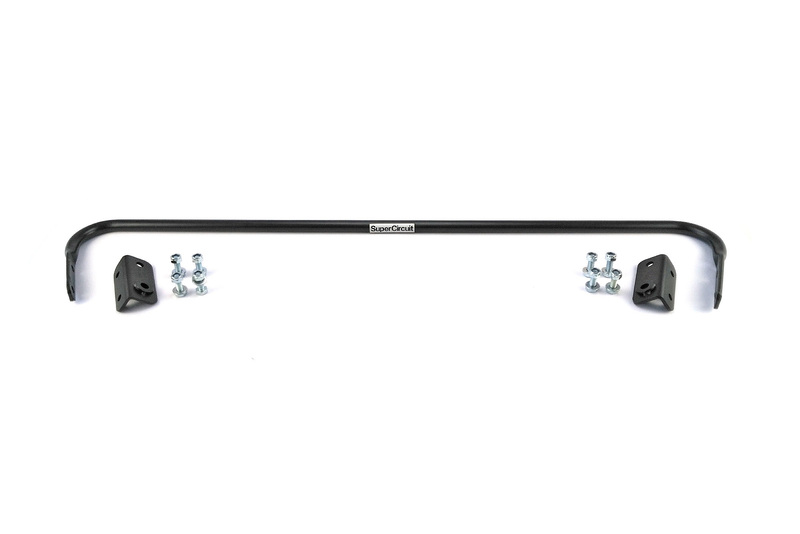 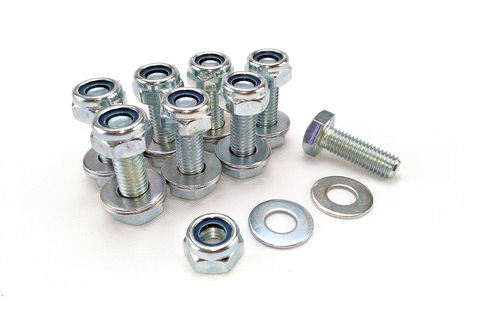 Anti-roll Bar is made from O/D 19mm solid spring steel with excellent spring effect. Suitable for dynamic driving purpose. 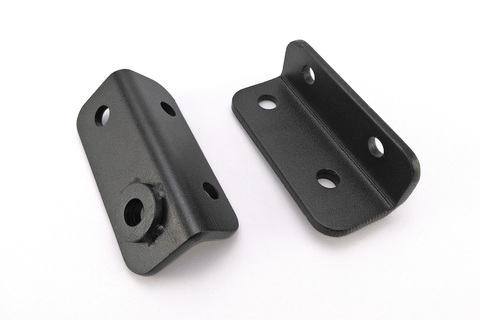 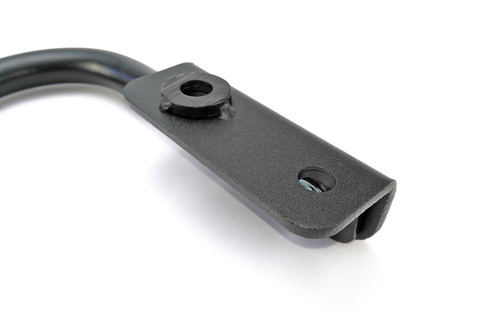 Brackets are made from one-piece design for optimum strength. 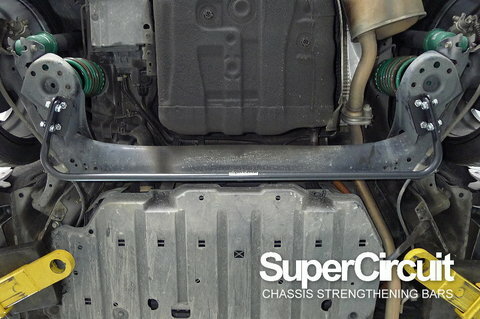 FRONT STRUT BAR, FRONT ENGINE BAR, FRONT UNDER BAR (2-point), FRONT LOWER BRACE (4-point), REAR STRUT BAR & REAR LOWER BRACE.